It’s been a little while since Team TME gave a nod to one of our favorite brands … Pixi Beauty. The other day we received a total game changer from the Pixi Beauty family of products and HAD to share this one with our readers. We’ve raved about Glow Tonic for a long, long time and it was deemed a TME Vault product. 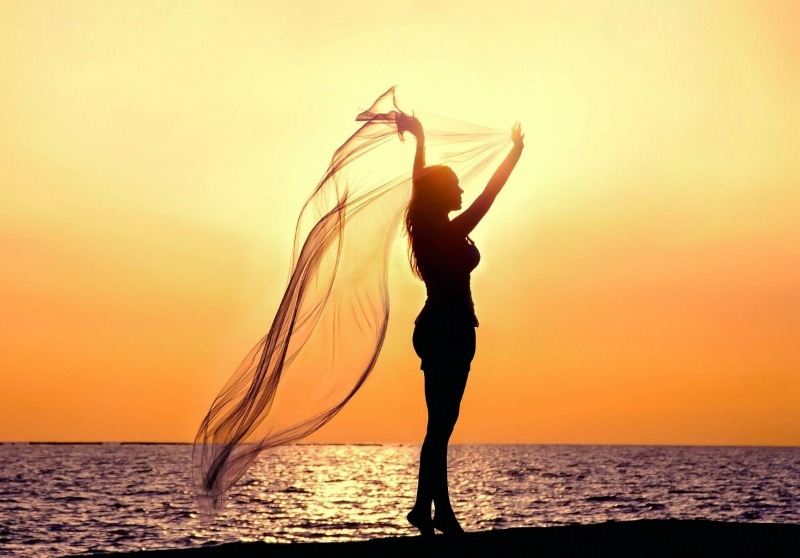 Team TME brought you “Summer Travel: The Beauty Essentials” for 2015 and we will be doing so again for Summer 2016, however when we receive products this good we absolutely have to share them with you. 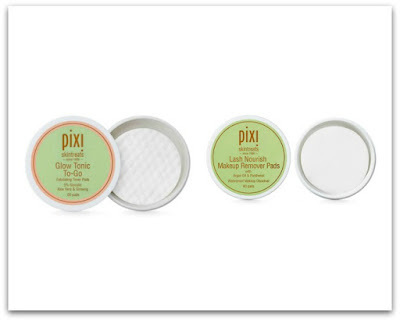 Before we sign off for the weekend – and our own little get away – we have to share one other product from Pixi that we are absolutely loving right now. Lash Nourishing Makeup Remover Pads ($10 – 80 count) contain a brilliant blend of botanical oils, including aloe that is so gentle and nourishing. These babies get all that makeup off … even waterproof products! Having a happy, fun and safe weekend!